What would you do if you could control your dreams? Shrink down to the size of an atom, teleport to the far side of the galaxy, or meet an old friend for lunch at the bottom of the sea. 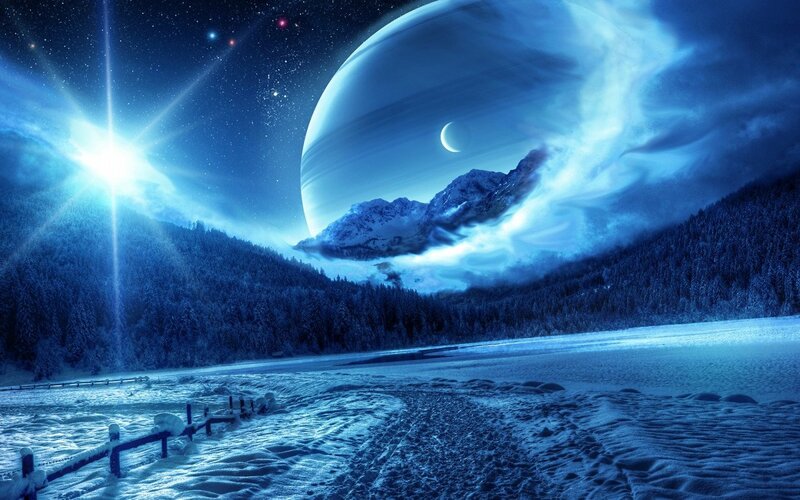 Lucid dreaming lets you take control of the dreamscape around you. Using our online tool, you can personalize your dream signal to create a combination of pattern, timing, and brightness that is unique to your sleep style. Remee's flexible circuit is protected by a 2-ply foam shell: a durable inner layer laminated with a cushioning soft foam outer layer. 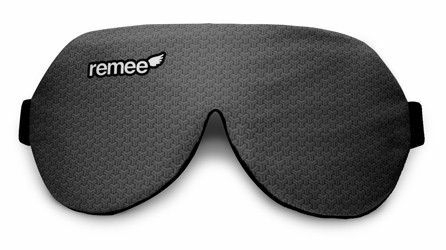 This insert sits inside a sleek sleep mask constructed of breathable fabric with a soft knit rear material for maximum comfort. 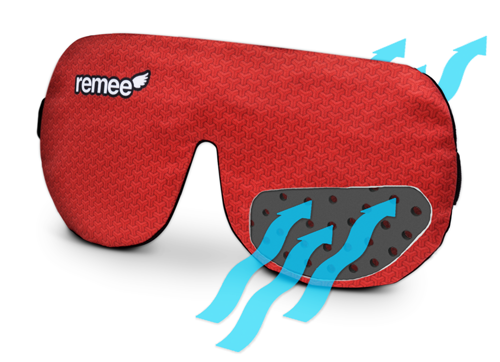 Design improvements have made Remee even more comfortable than before. 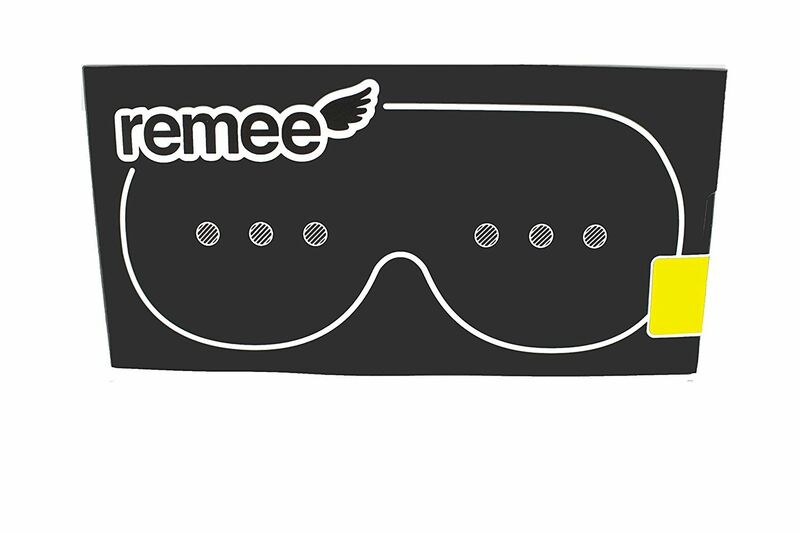 Listening closely to customer feedback and improved every aspect of the sleeping experience with Remee. The head strap is lighter and softer, with stronger materials. The nose has been raised to help Remee sit more firmly against your face. Most importantly, the foam inserts have been aerated to allow for better airflow, reducing heat and sweat. 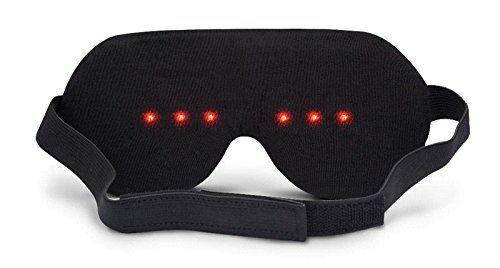 In short, we made the best sleeping mask in the world that much better!